I remember hearing a song by someone in a movie with Charlize Theron and Keanu Reeves as the protagonists. Charlize is a free-spirited girl who is terminally-ill while Keanu is an ambitious lawyer who is captivated by Charlize's ways. The most memorable thing about the movie, though, was the song. I tried to ferret some information about the song yesterday, and its unknown singer. Searched for Charlize Theron via Wikipedia. Browsed through her filmography and zeroed in on Sweet November (2001), which rung a bell. I didn't remember the name of the movie and hoped this was the one. Clicked on Sweet November. The plot confirmed my doubt! This was indeed the movie I was looking for. Searched for Sweet November via Yahoo! Music. Managed to find the original motion picture soundtrack. Clicked on the link. Found the list of tracks. There were 13. Now which one was I looking for? Visited Amazon and searched for Sweet November. Gotcha! The list of tracks, however, gave no information about the singers. Listened to the 30 second samples. Only Time. That's the song! Still, no information about the singer. A customer review read "My main reason for getting this album? Enya." 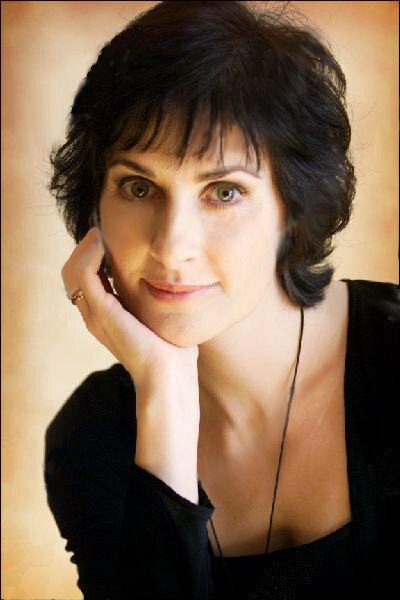 So could Enya be the elusive singer? Returned to the familiar terrains of Yahoo! Music and searched for Enya. Read her biography. Certainly seemed to match what I had in mind. Yeah, some more probing and it was finally confirmed that Enya was the one. Watched some of her videos. Really liked what I saw. I just love her new age style. Finally, searched Wikipedia for Enya. Job done, I was a satisfied person! U may visit her official site here. 'The Devil's Advocate' stars these 2 & has kind of the same storyline. Coincidence? Hey Rob, I was going to say the same thing. You ROBbed my words. Return them back to me. There was another movie with Richard Gere & Winona Ryder with a similar storyline. This site claims to link ANY two film personalities (ANY means bolly/holly) in a max of 6 steps thru common films. Forgot to add, u can try with someone from holly and another from bolly and it still manages to link them. sam, whats ur mails id?